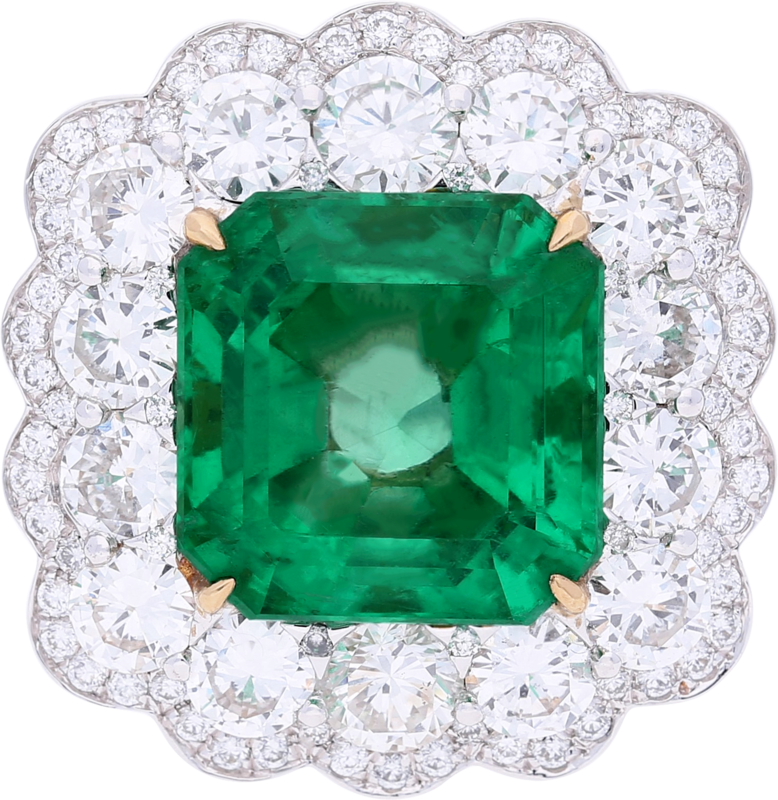 Centering an 8.04 carat emerald, framed with precisely 3.00 carats of round-brilliant cut diamonds, and set in 18k white and yellow gold, the “Green Rose” ring is one of our nature-themed treasures. 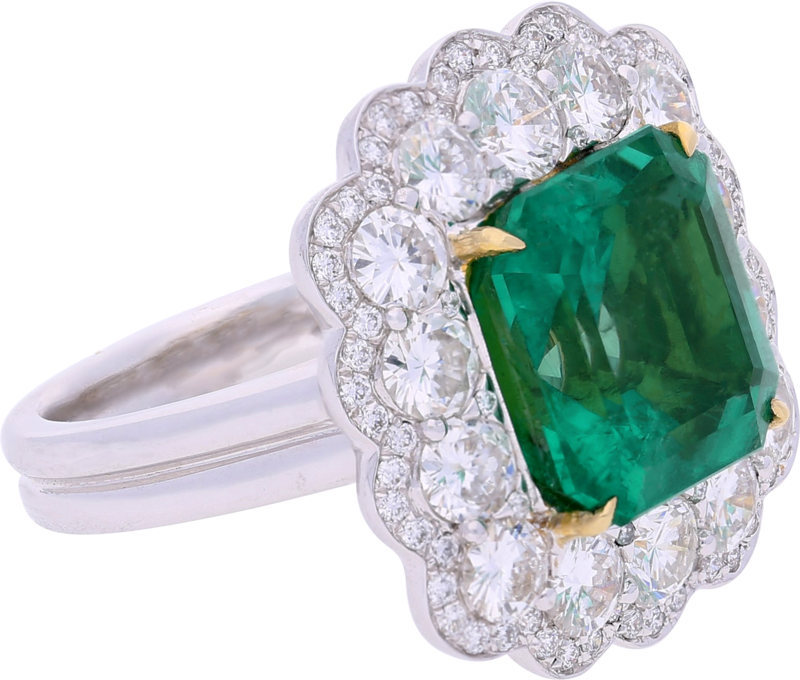 The ring is a unique design and the emerald is a “sunburst” bright green, the same color of green roses. 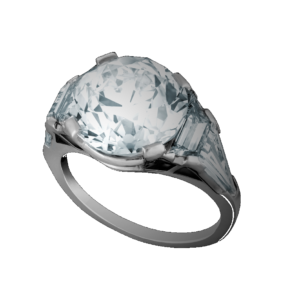 This gem has minor amounts of “oil”, which means it is nearly free of the laboratory enhancement usually found in emeralds. 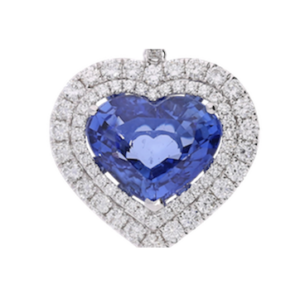 Most emeralds in todays market contain oil. The emerald is classified by GRS to be of Colombian origin and “minor” oil.